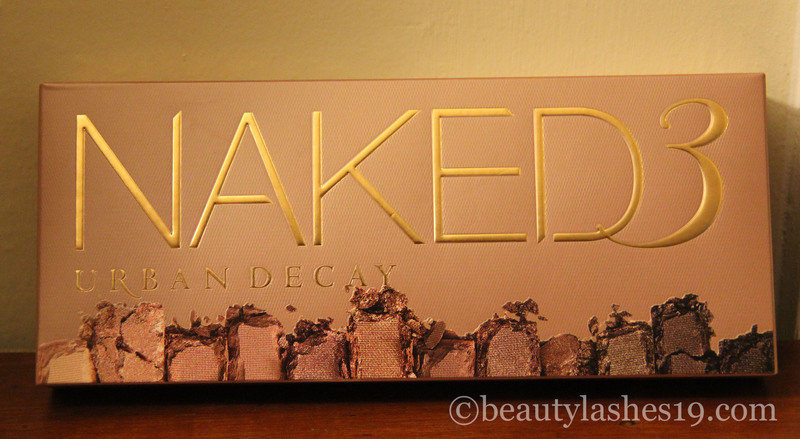 Today I am reviewing the much awaited/anticipated Urban Decay Naked 3 palette.. First off, I wasn’t planning on getting it since the palette was meant to feature pink-y or rose-y shades.. It was off my mind and then my darling hubby gifted it to me when I landed back in the States.. 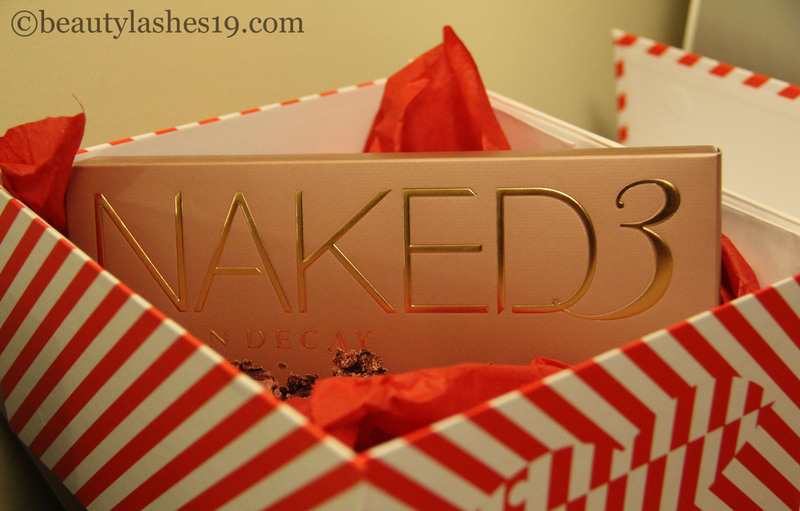 So, for sentimental reasons this palette will hang around in my makeup collection.. 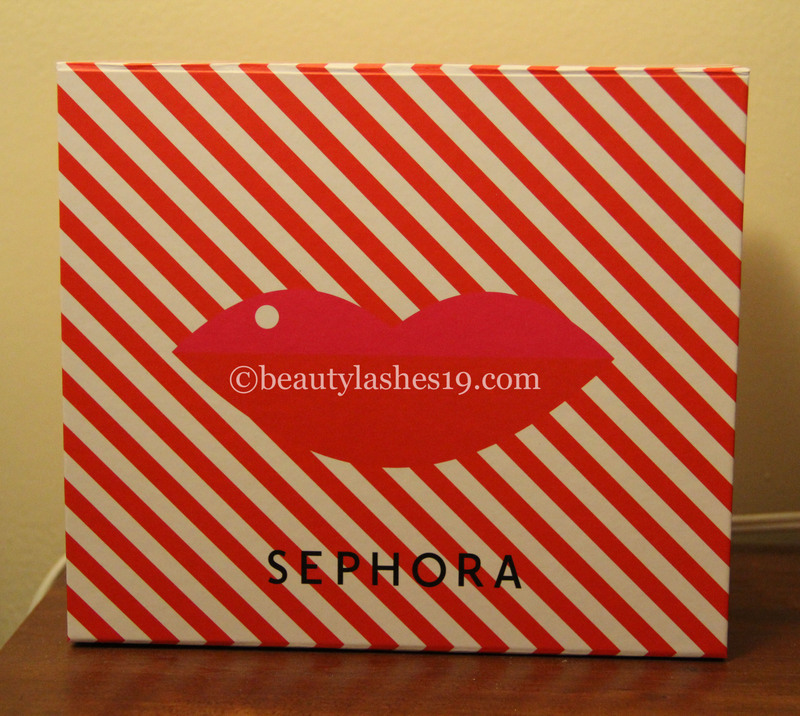 It came in this gorgeous Sephora gift box.. love the packaging! 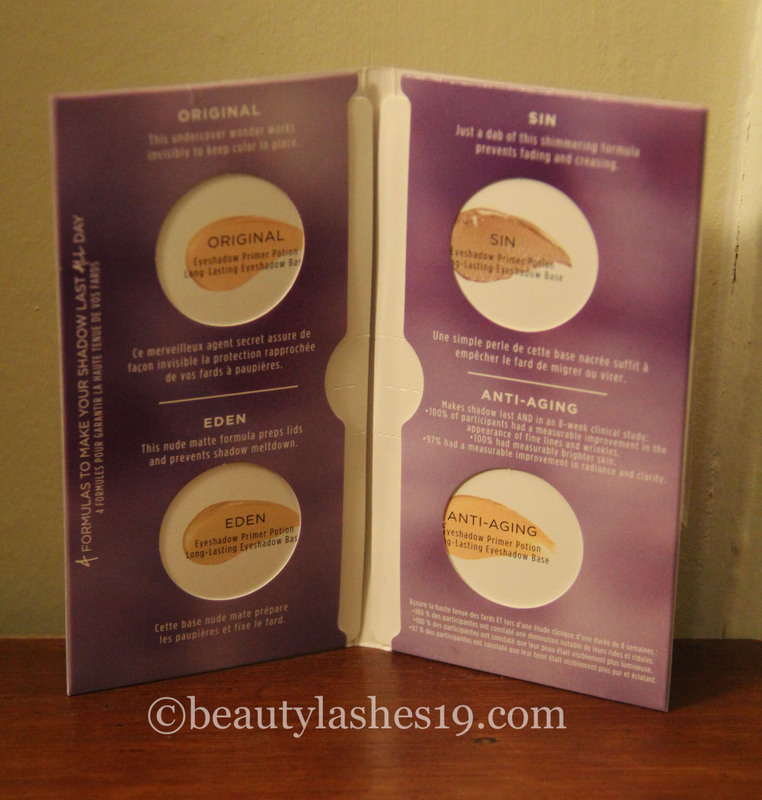 The Naked 3 palette costs $52.00 USD and features 12 rose-hued neutrals with a dual ended brush and four Eyeshadow Primer Potion sample packettes ( Original, Sin, Eden and anti-aging)..
Here’s what the palette looks like.. Packaging is very similar to the Naked2 palette – metallic tin but this time with some kind of scrunched pattern.. Tin metal casing is something I personally do not like.. It is of rose gold color highlighting the color theme of this palette.. Strange is described as a pale neutral pink matte-satin.. On my skin tone, its almost a stark white… It makes for a decent matte highlight..
Dust is described as a pale metallic pink shimmer w/iridescent micro-glitter.. 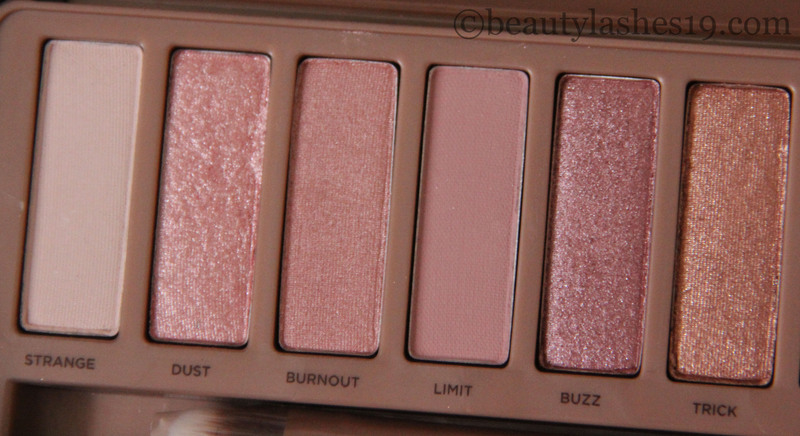 This eyeshadow is true to its description.. Swatches poorly.. Will need to be used with an eyeshadow transformer to get better intensity..
Burnout is described as a light pinky-peach satin.. Its more a pale pink satin on me.. 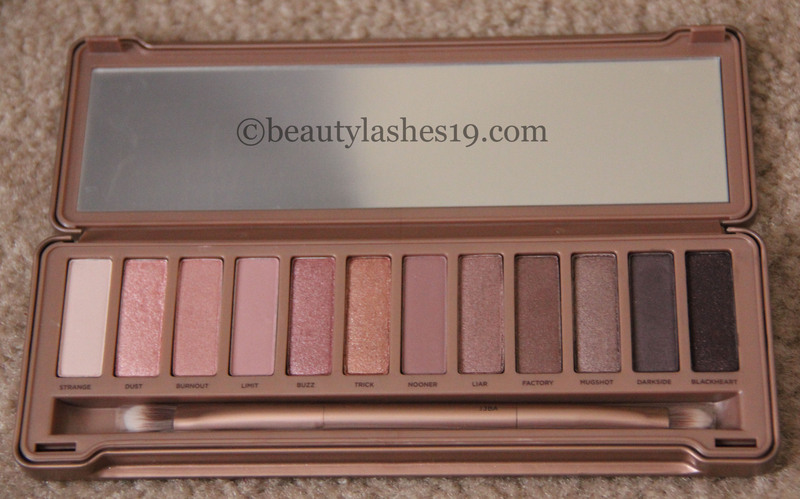 I don’t see any peach tones to it..
Limit is described as a light dusty rose matte.. This eyeshadow is true to its description.. Makes for a good blending shade on my skin tone..
Buzz is described as a metallic rose shimmer w/silver micro-glitter.. true to its description.. Trick is described as a light metallic pinky-copper shimmer w/tonal micro-sparkle.. true to its description.. 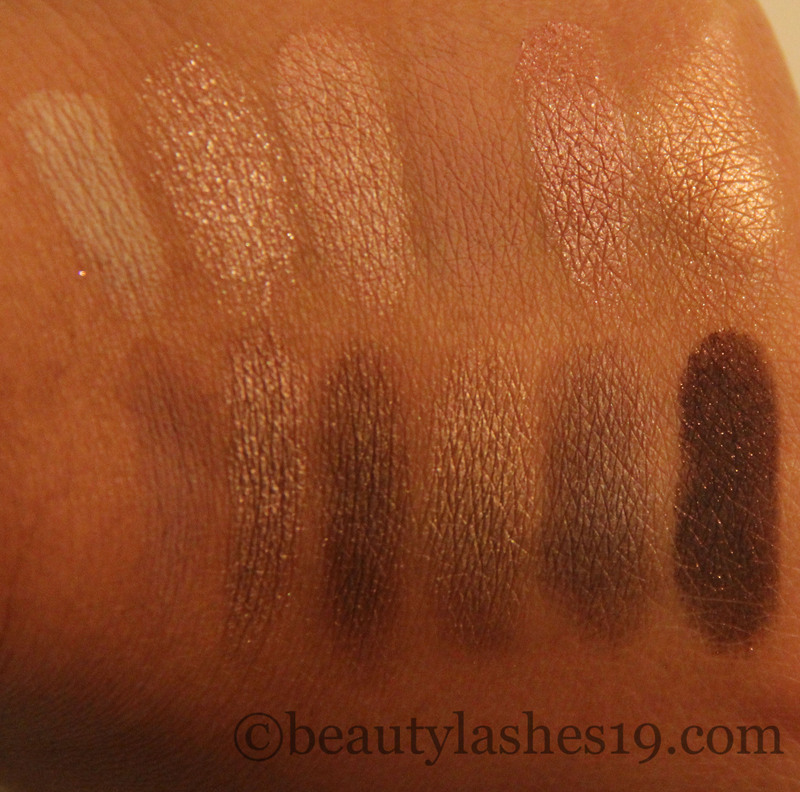 This is a tricky shadow to swatch.. However, it layers up well on the eyes.. 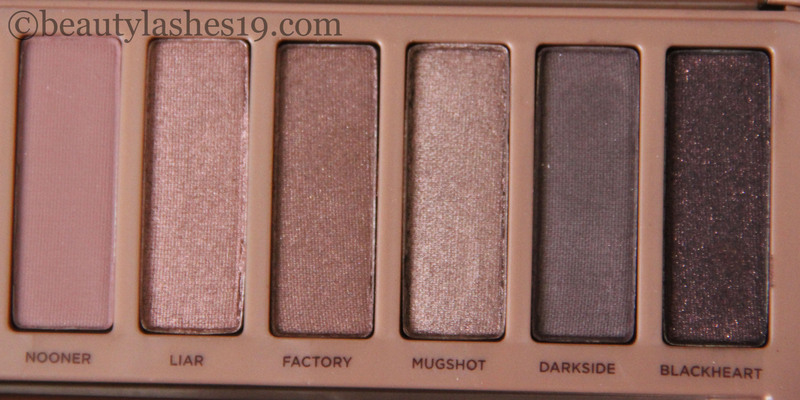 The next 6 shades – Nooner, Liar, Factory, Mugshot, Darkside and Blackheart..
Nooner is described as a medium pinky-brown matte.. Comes out more purple-gray on me… Works as a crease color for my skin tone..
Liar is described as a medium metallic mauve shimmer.. true to its description.. Factory is described as a pinky-brown satin.. true to its description..
Mugshot is described as a metallic taupe shimmer w/slight pink shift.. true to its description..
Darkside is described as a deep taupe-mauve satin.. Looks more Taupe-gray on my skin..
Blackheart is described as a smoky black matte w/rosy red micro-sparkle.. true to its description.. 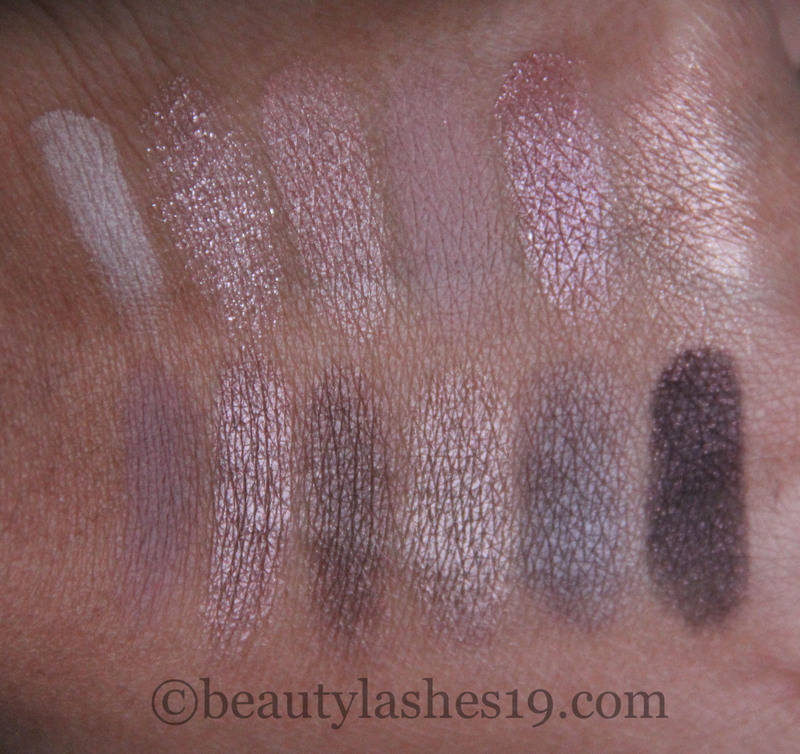 Overall, it’s an OK palette filled with eyeshadows that are highly pigmented for the most part (except for Dust and Trick), blendable and soft… On my warm skintone, these shades kind of clash and even though they look different in the pan, when I blend them out, they kind of lose their individuality and blend together to create a pink-y look – which I quite dislike.. Maybe I just need to play around more with this palette.. For me personally, I need shades from other palettes to kind of ground these rose gold shades.. 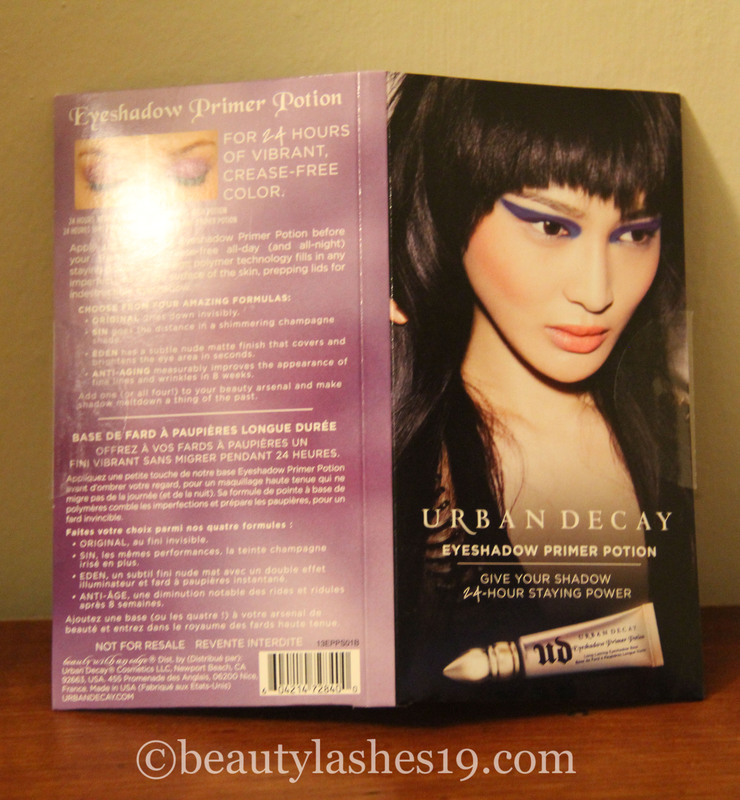 If you have a cool undertone in your skin, this palette may be worth trying..
Also, for travel, I cannot think of just taking this palette with me.. 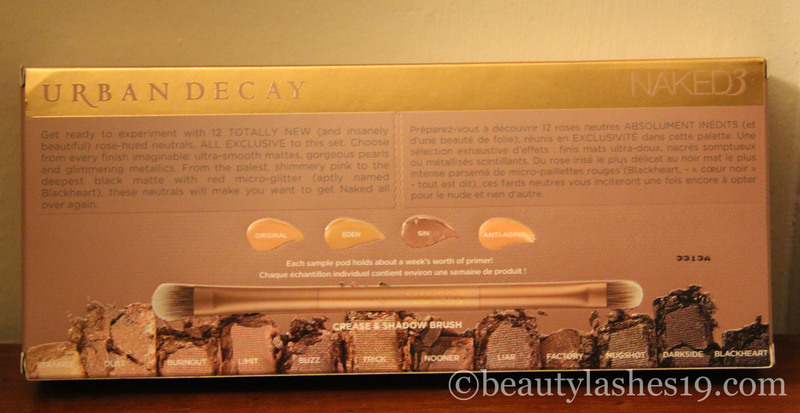 I would only get looks that are quite similar to each other (on my skin tone anyway).. Let’s see whats next in store for the Urban Decay Naked series..